Find our full listings here, including the complete regular activities timetable and special events. For groups that run in the L A Cafe on a weekly basis, please click here. A great way to make friends and take part in activities such as arts and crafts, cooking, street dance and sports. Contact Beccy on 07765 982544 or Phil on kathyandphil.jackson@virgin.net for more details. 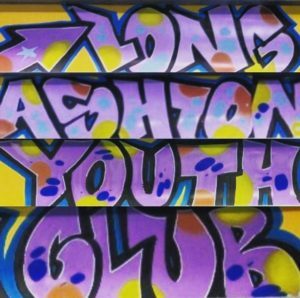 We’re delighted to confirm that Bristol Karate Academy is coming to Long Ashton Community Centre from September 2018! New members welcome! If you’re an adult looking to learn something new or have children, aged 7+, who want to give Karate a try then get in touch! This class is for the junior and senior teams (aged 9-18) to come together for cheerleading training. These teams work on stunt and tumbling drills as well as conditioning to build up their strength. This class is only open to athletes who are already training with us as part of our competition teams. Looking for a new fun and absorbing way to build on confidence, fitness, flexibility and self-defence skills for your children? *New* dance classes taught by an instructor with over 20 years dance experience. All abilities welcome. Various dance styles covered to include street and jazz. Dance is a great way to improve confidence, maintain a healthy lifestyle and make new friendships. Futsal is an exciting, fast-paced small sided game played with a slightly heavier ball and focuses on technique and skill over size and athleticism, but the best thing about it, is that kids absolutely love it! For girls and boys. In Keeds Hall, during term time. 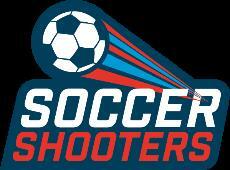 Places limited, email to reserve your free trial session. Free taster session 10th Jan – term begins 17th Jan 2019. Learning Kung Fu is an excellent way for children to develop self-confidence, discipline and respect for others. It also improves fitness, coordination and mental focus. 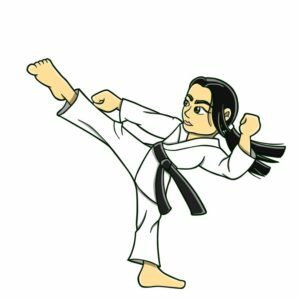 Classes are specifically geared to children and run in a safe environment by a fully qualified martial arts instructor and primary school teacher. Typical sessions include warm ups, Kung Fu drills, games and forms. Friday afternoons at 17:00-18:30pm in Keeds Hall. 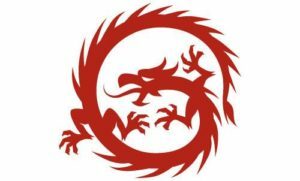 Little Dragons class (3-7) at 17:00 and Junior Dragons class (7+) at 17:45. We give your children a positive introduction to sport by teaching high quality football skills in a friendly, pressure-free environment.